EARLE, AR (WMC) - A man, woman and child were found dead in a burning home in Earle, Arkansas Monday morning. 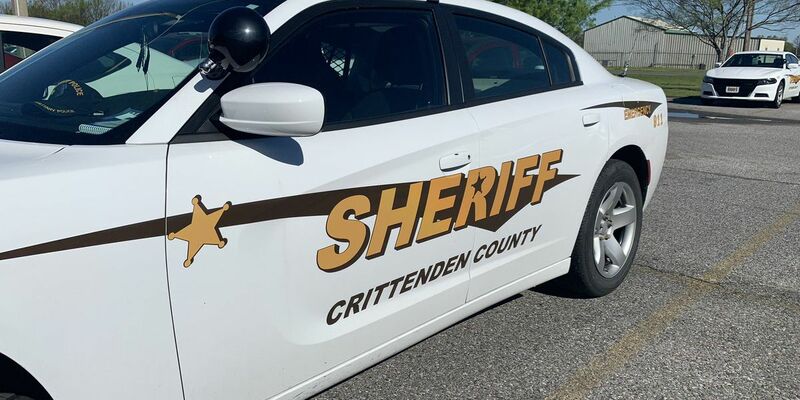 Crittenden County sheriff’s deputies are investigating the deaths as homicides. "We’re using every resource available to find out what happened to these people,” said Crittenden County Chief Todd Grooms. Deputies were called to the scene of the fire on Bailey Street at 12:48 a.m. Monday. Grooms said the house was engulfed when they arrived, and inside deputies found the three bodies. Grooms said the woman was the child’s mother but the man’s relation to them is unknown. The names of the three victims are not yet released. "It’s hurtful. It could have been my family, you know? My situation, my kids. It’s very hurtful for this to be happening in this small town,” said neighbor Alexcia Webster. It’s unclear how the three were killed, but Grooms confirmed they are investigating the case as a homicide. "He was a very nice young man, very intelligent, very good young man,” said neighbor Robert Perkins about one of the victims. Grooms says investigators are doing everything possible to find out what happened. Grooms says investigations involving children are often the toughest. He asked the community come together and bring forward any details they may have. “Please pray for the family members of these victims. They’re going through a really difficult time,” said Grooms. Arkansas State Police and the Bureau of Alcohol, Tobacco, Firearms and Explosives (ATF) are assisting in this investigation. The bodies are being sent to the medical examiner’s office in Little Rock. Investigators have yet to release any information on a possible suspect.